Billy Congo had a fantastic year in 2013. After jumping triple clear to finish 4th in the London leg of the global champions tour, he went on to jump triple clear again in Cannes to finish second, and an unlucky pole in the final round in Monte Carlo prevented him winning the class, but another 2nd place finish meant that he moved up to fourth in the global champions tour ranking list, with over £150,000 worth of winnings from the 2013 global tour season alone. William and Billy Congo finished off the summer in style by being part of the Gold medal winning team at the European Championships. He has now just under £500,000 in prize money. 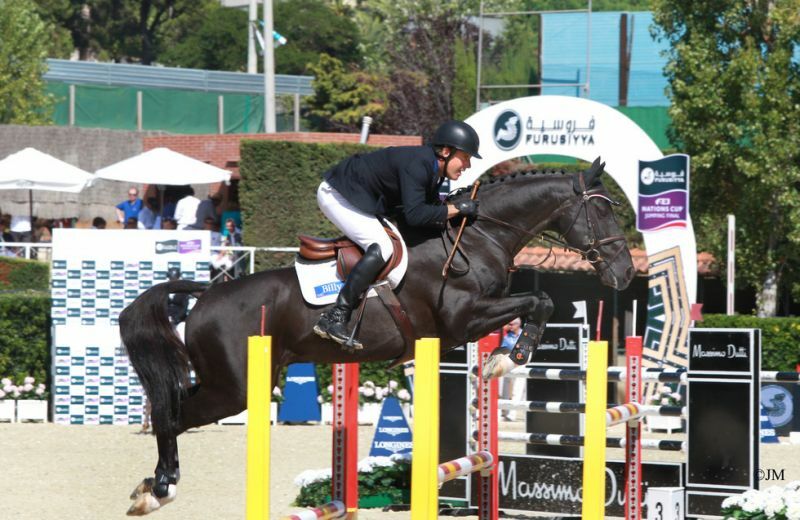 In 2012 he won the 5* Grand Prix in Donetsk, as well as finishing 5th in the Global champions tour final in Abu Dhabi. 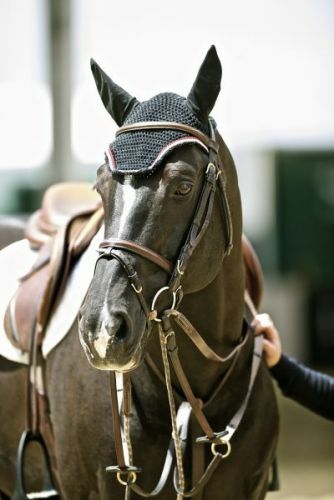 he also won Classes at the 5* show in Rome and Lummen. 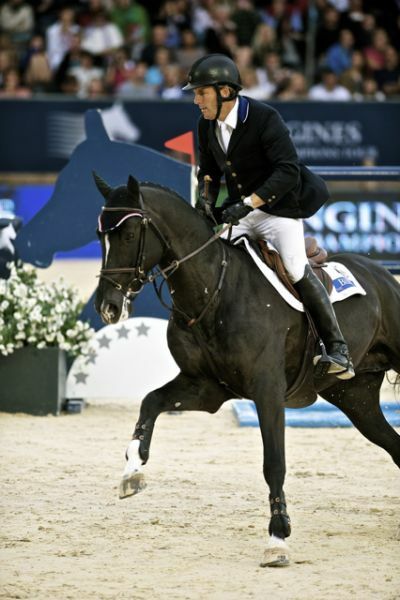 In 2011 Billy Congo won and was placed third at the 3* show at Humlikan in Switzerland and in Grand Prix classes he was 3rd at Fontainebleau and 4th at Hardelot in the 3* Grand Prix. Billy Congo achieved Gold British Show Jumping Elite Performance Stallion status in 2010 ridden by William Funnell. 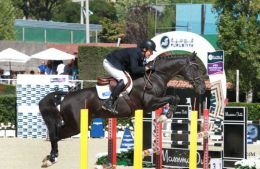 He was part of the Nations Cup winning team at Hickstead jumping a double clear round and was also selected for the British Team squad for Dublin. 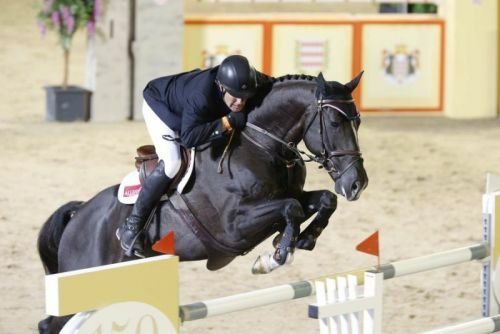 He was placed sixth in The Super League Grand Prix in Falsterbo Sweden again jumping a double clear round and was 2nd in the Derby Trial at Hickstead and won the International Bunn Leisure Tankard class. 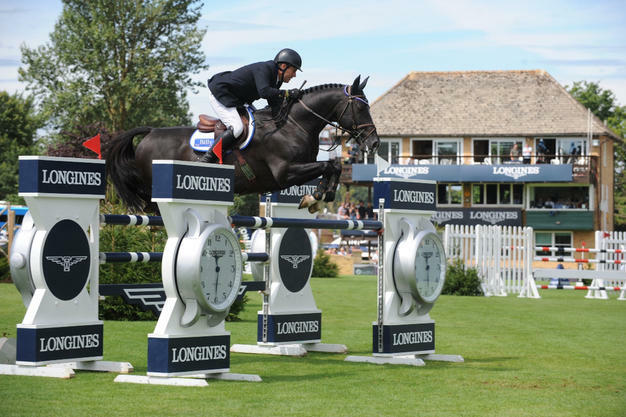 In 2009 he qualifi ed for 2010 British Open Championships, was third in the Elite Grand Prix at Scope and jumped two clear rounds in the Queen Elizabeth II Cup at the RIHS at Hickstead finishing fifth his fi rst time in that great arena. 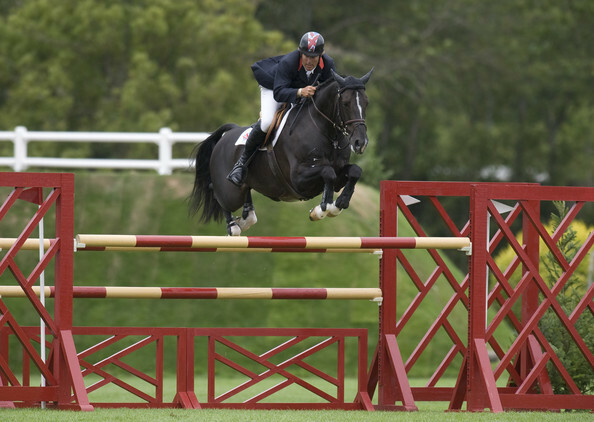 During the Show Jumping Sunshine Tour 2009 he jumped for five weeks without a single pole down. He won the 7 Year Old Championship at the British Young Horse Championships in 2008. In 2007 as 6 year old he was second in the Young Horse Championships and in 2006 he was third in same championships for five year olds on this occasion ridden by Pippa Funnell. He has to date already won in excess of £80,000 and is widely recognised as one of the most exciting young horses competing on the Equine Pathway for 2012. 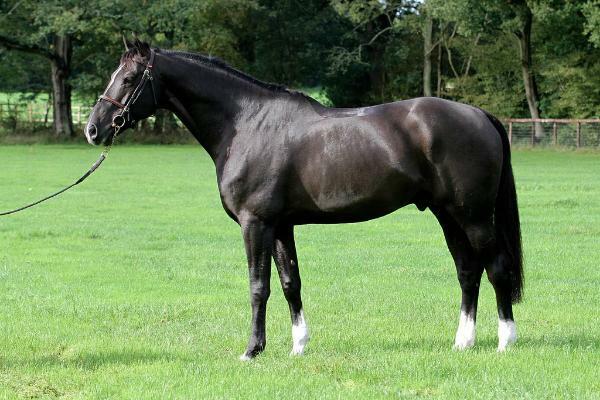 Billy Congo is by the AES & Irish Horse Board Approved stallion Vechta, who is by the famous world class sire Voltaire. Vechta's extended pedigree carries 3 crosses to influential TB stallions Lucky Boy, Cottage Son and Furioso and top level performance sports horses, these performers and progeny include the great For Pleasure, Heisman, Faust Z and Maximillian Voltucky, Champion young stallion at the SHB (GB) stallion grading.